Peter Graham didn’t deliver any treats to the pro-Mariusz Pudzianowski crowd in attendance at Wembley Arena in London on Halloween night. The Camelot Unchained site has been updated with some fantastic information about the latest class to be revealed, the Scout. 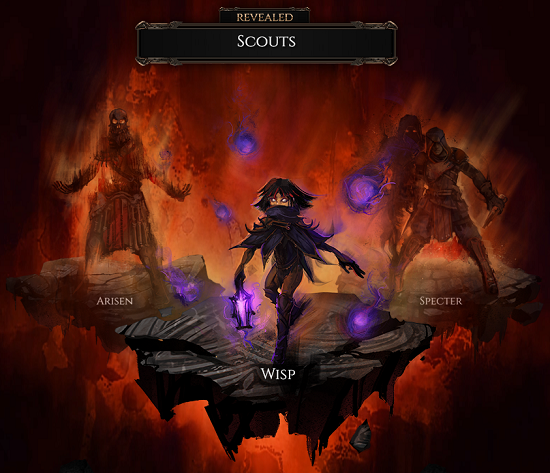 Scouts come in three forms, each with its own set of unique abilities: Wisp, Specter and Arisen. 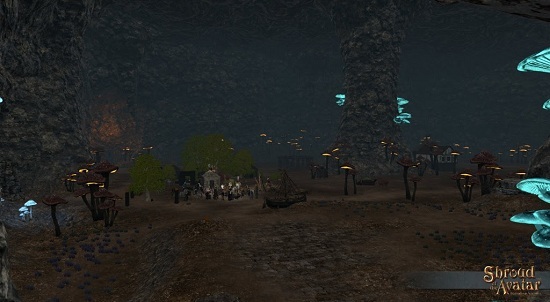 Portalarium has sent out the latest Shroud of the Avatar newsletter, and with the most recent news from the developers comes a pair of profiles of player-owned towns within the game. Elex has announced that its RTS with RPG elements game Clash of Kings is now available globally on a trio of platforms: Android, iOS, PC. The game offers 800 servers, cross-server gameplay and localization in several languages.